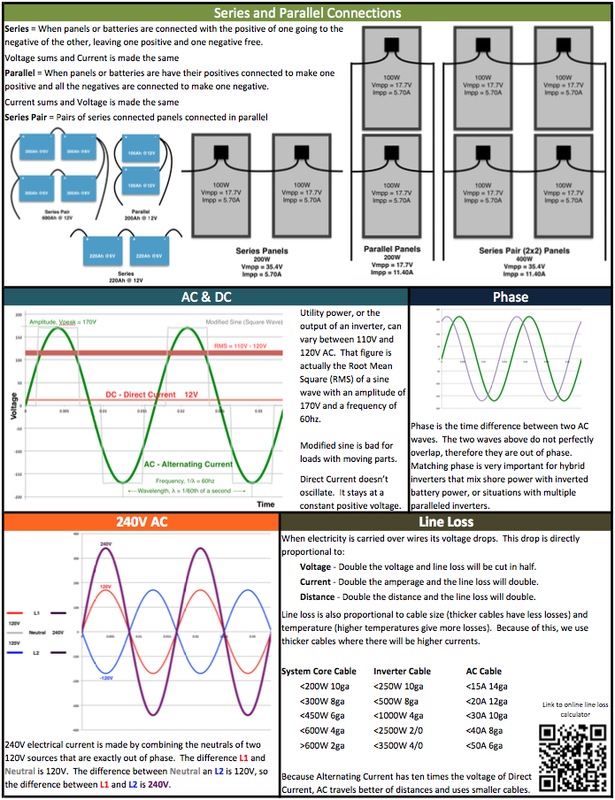 We created this quick reference sheet to bring new employees up to speed on electrical fundamentals. You may also find it useful. Download the .pdf here.